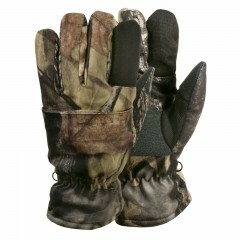 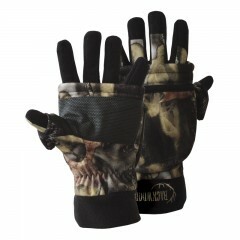 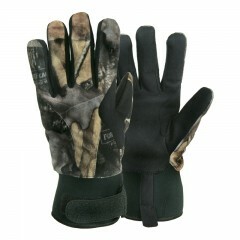 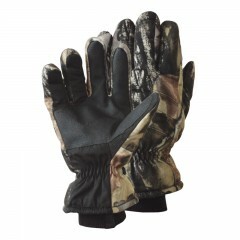 Even the freezing cold precipitation can't break through the warmth and waterproof protective shell of the Backwoods® Pure Camo Gloves. 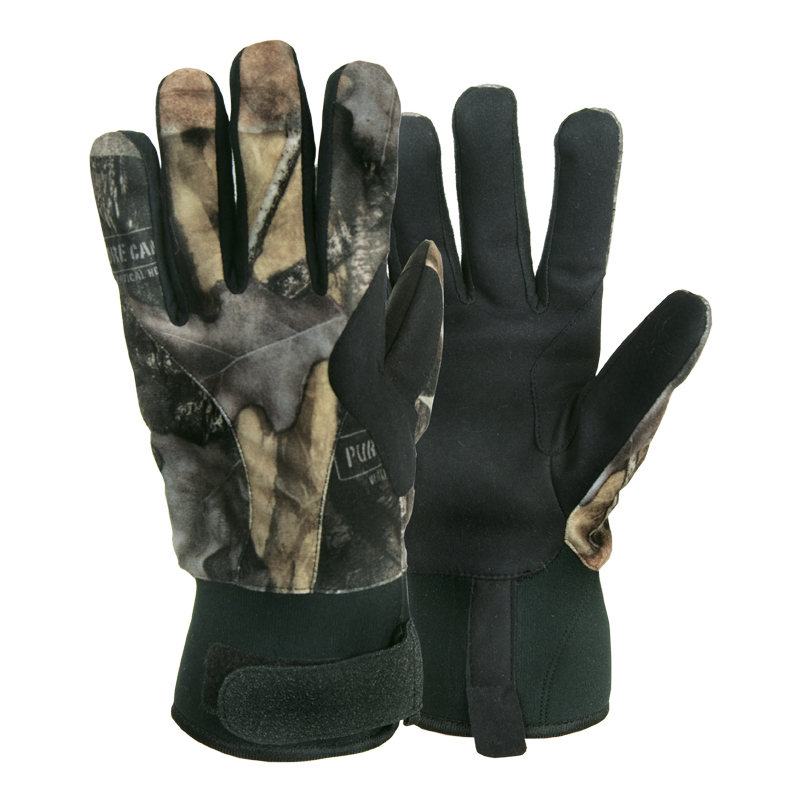 Made with breathable Synthetex™ fabric, these gloves also features non-slip palms for extra grip strength and adjustable wrist cuffs.. Our exclusive Odor-X technology will eliminate odor and keep mositure away from your hand allowing your fingers to remain warm. 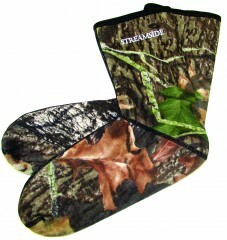 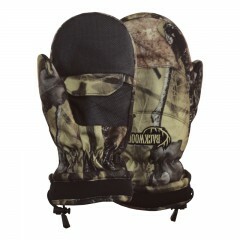 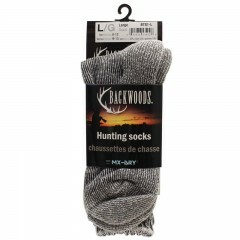 Other Camo Gloves & Socks.